The most common theft under offence that criminal lawyers see on a regular basis is shoplifting charges. Shoplifting involves taking items from a retail establishment without paying for them. If you are charged with theft, fraud or shoplifting in Brampton and you have no prior involvement with the justice system, you may be eligible for a program called “diversion” which will not result in a criminal record. 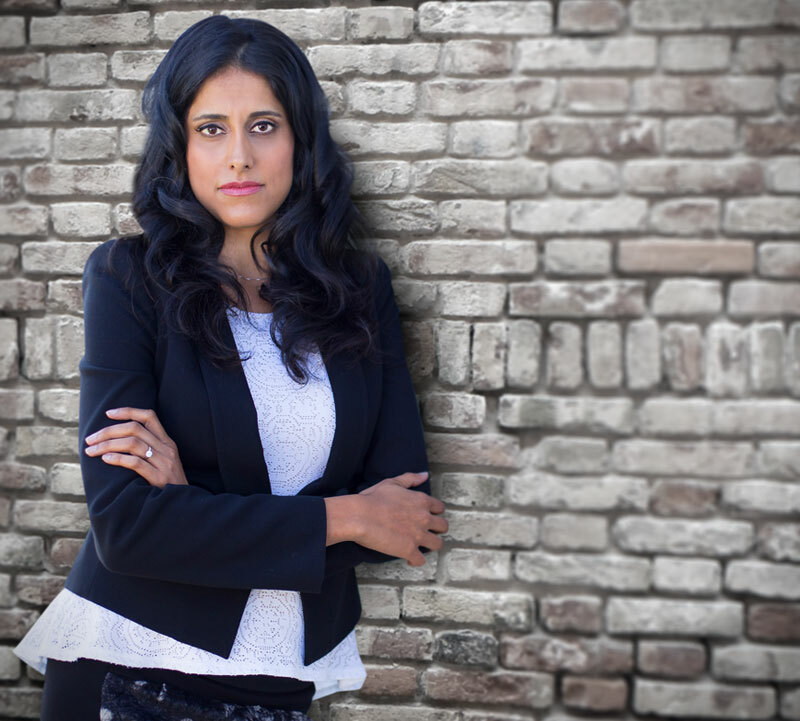 Even if you have been charged with shoplifting before, an experienced Brampton shoplifting lawyer like Michelle Johal, may be able to persuade the Crown to withdraw the case against you. If the Crown refuses to drop the charge, your lawyer may be able to identify weaknesses in the Crown’s case and advise that you set a trial date. If you are approved for the “diversion” program sometimes community service hours are required before the charge is formally withdrawn or a requirement that you make a donation to charity. If the goods were not recovered you may be asked to pay back the value of what you took from the retail establishment. Some retail companies send demand letters to people who have been caught shoplifting in their stores. The letters are often signed by a lawyer and demand payments of money called “civil recovery” for which they claim to be the costs of detecting shoplifters in their stores. It is important to get legal advice from any experienced Brampton theft & fraud lawyer before paying the amounts specified in these demand letters. If you are charged with theft over $5,000 or breach of trust the potential penalties are much more significant. In fact, in “breach of trust” cases it is not uncommon for the Crown Attorney to seek a jail sentence even if the person has no prior criminal record. However, theft and fraud offences are not always easy cases for the Crown to prove beyond a reasonable doubt. They are often technical in nature and require the Crown and police to follow special evidentiary rules. In some cases, expert testimony is required. An experienced criminal defence lawyer should be consulted to determine whether or not the Crown has sufficient evidence to obtain a conviction, and whether all the special evidentiary rules have been complied with properly. Having a criminal record for theft can prevent you from obtaining employment, especially in industries that require you be bonded. Don’t plead guilty to a theft charge without speaking to an experienced criminal defence lawyer first.